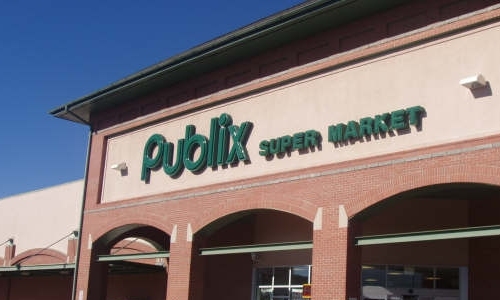 Over 80% of our leases are held by nationally recognizable tenants, including Publix Supermarket, Dollar Tree, Goodwill, T-Mobile, Hallmark, Daylight Donuts, and Hibbet Sports. The city of LaGrange was already growing before the announcement by Kia Automotive that it will invest over $1.2 billion to produce 300,000 vehicles in nearby West Point. The plant is scheduled to resume production in November of 2009. Many of Kia's suppliers have located in LaGrange. Kia and its suppliers have already started hiring workers. All the economic activity going on in and around LaGrange has made LaGrange the center of excitement and growth in West Central Georgia. It is not too late to have your presence at the LaGrange Plaza - the Best location in the area!